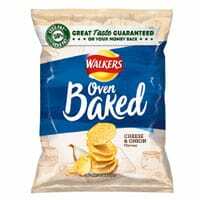 You can get a free pack of Walkers Crisps from any nearest Co-Op so hurry up and redeem this offer right away before they run out. Follow our link and checkout the clipping from Metro newspaper, you need to take that clipping to the nearest store to get your free snacks. Click on “GET IT HERE” button and then follow instructions given above to get your freebie.